The Brazilian website IG published a article about the upcoming Mortal Kombat, based on what the author, Gus Lanzetta, saw on E3. 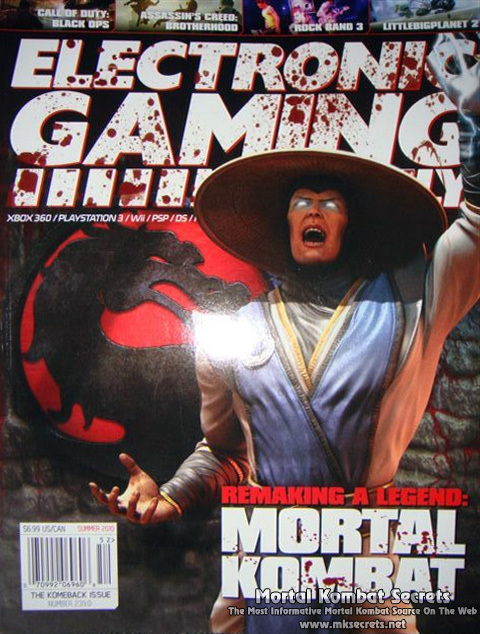 He even had the chance to talk with producer Hector Sanchez who revealed that Shang Tsung and Raiden are going to be playable in the next Mortal Kombat game and that the Sub-Zero who we have seen is actually the classic one. He is Sub-Zero we saw in Mortal Kombat Mythologies: Sub-Zero and in Mortal Kombat 1 (1992). For those of you unfamiliar with the mythology of the series, the classic Sub-Zero is killed by Scorpion during Mortal Kombat 1 and later returns as the corrupted Noob Saibot. Sub-Zero we know from the post Mortal Kombat 1 story is actually the younger brother of the original Sub-Zero. Click here to read the article. Due to the fact that most of you probably don't speak Portuguese, here is a link to the translated article. We especially like the screenshots in this article!!! 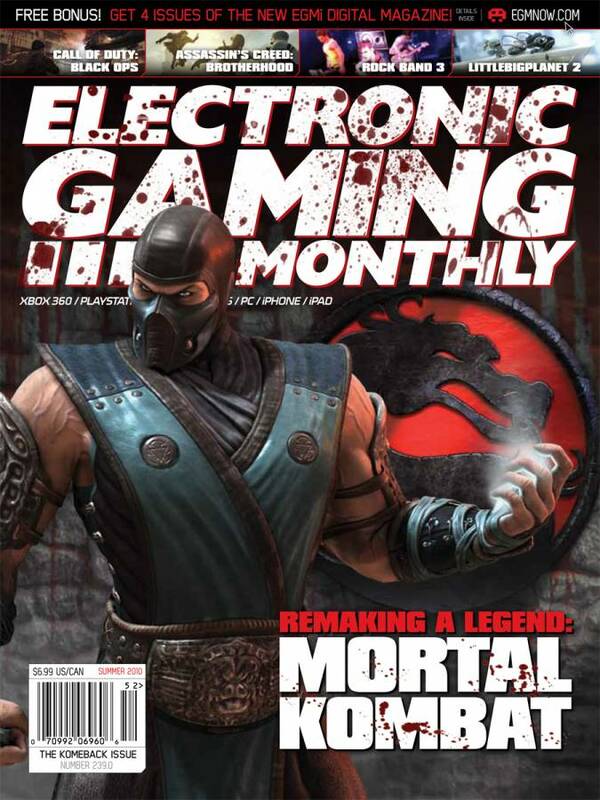 Visit Electronic Gaming Monthly for more information. 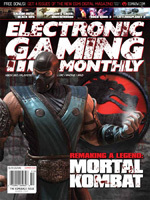 As we already mentioned in an earlier updates, fellow Mortal Kombat fan site and our affiliate Kamidogu.com was present on this years E3 and was able to interview two of the members of the development team: Mortal Kombat co-creator Ed Boon and art director Steve Beran. 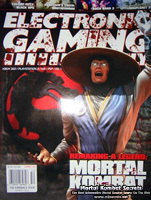 In his interview Ed Boon discusses the part of the game in the Mortal Kombat time line. He also once again states that if there are hidden or new characters in the game, this will not be documented. Ed Boon also confirms that there will be no Kreate a Fighter mode in the game. 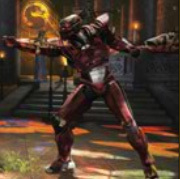 Konquest mode will also be absent and the story will be told in a Mortal Kombat VS. DC Universe kind of way. The endings will not be just still images but will also not be fully rendered movies. 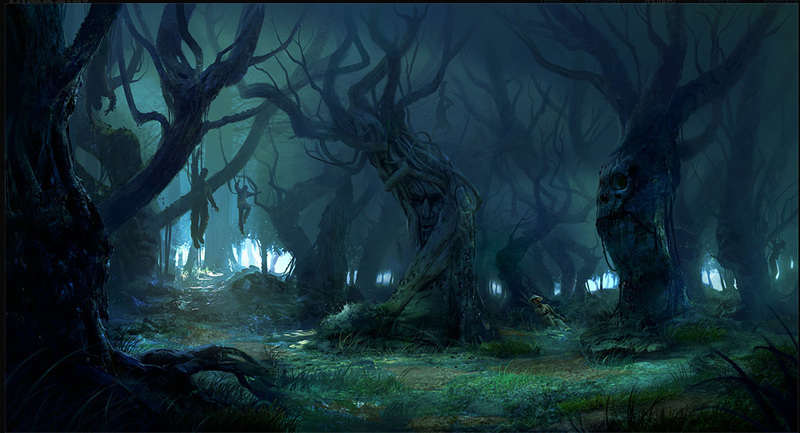 In his Interview Steve Beran talks about the challenges which the team had to face while redesigning the characters and the backgrounds for the game. He also gives some behind the scenes information on X-Ray mode. hecterrific: lol hopefully we record it this week. anything you want us to talk about in particular?  We will inform you as soon as the first new MKast gets available. So stay close.